Surprised by the statement … right? Blinds are typically used in a house to keep the sun away. Solar blinds are designed to serve you three purposes: shade your home or office, protect your window during storms and provide solar energy to power your appliances. Solar blinds are actually solar panels installed as blinds, in your window space. Ideal for apartments which receive a lot of sunlight, these blinds can reduce one’s electricity costs by up to 70%. The solar blinds are ideally installed on the outside of the window i.e. facing the sun and are capable of producing up to 100 W of electricity. 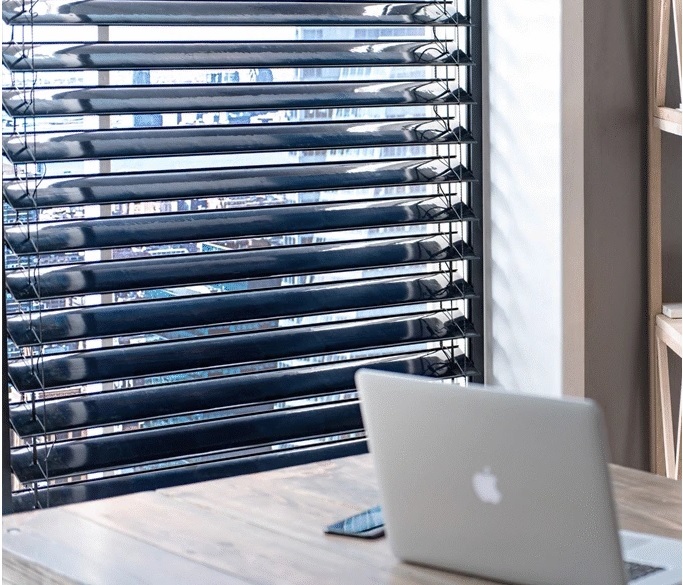 These smart blinds are designed to automatically track the sun throughout the day, adjusting the position to optimal angles to generate maximum solar electricity reaching your home, apartment or office. I could actually compare them to mini solar trackers that can be installed in homes/ offices/ apartments/ cafes etc. Currently developed and promoted as SolarGaps Solar Blinds, here is a short video that explains how these solar blinds actually work! iii) These solar blinds are smart i.e. they can be easily integrated with smart devices like Google Home, Echo, Nest Thermostat etc. 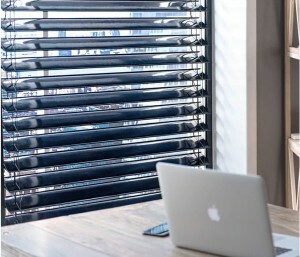 Hence these blinds can be controlled by voice, temperature or any smartphone app. v) The solar blinds also offer a good start for someone who has never used solar or is thinking about going solar. Works well for renters! The technology looks promising and can find immense application in India where currently rooftop solar is facing many challenges. In my article about why Indian solar developers are not very successful in India, a country which is advancing rapidly towards its 100 GW solar target, I highlighted the fact that Indian solar developers are lacking on new products and technologies that could revolutionize the country. Even small-scale applications of solar like solar blinds can actually be very beneficial in a country like India which receives ~300 sunny days.